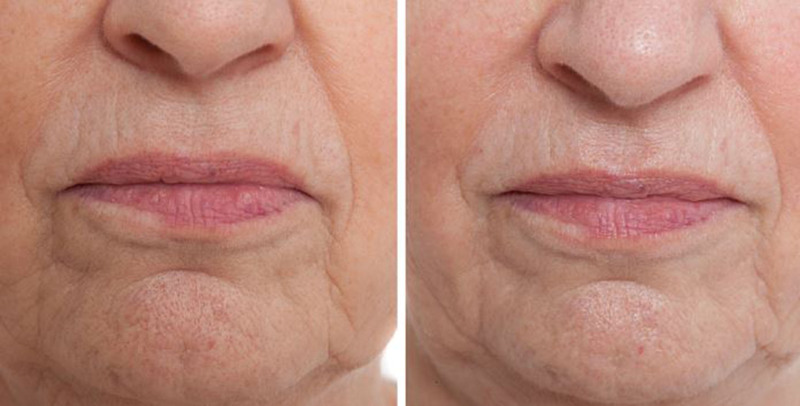 The revolutionary skin health treatment proven to fight the signs of ageing! As we get older, our cells metabolism slows. 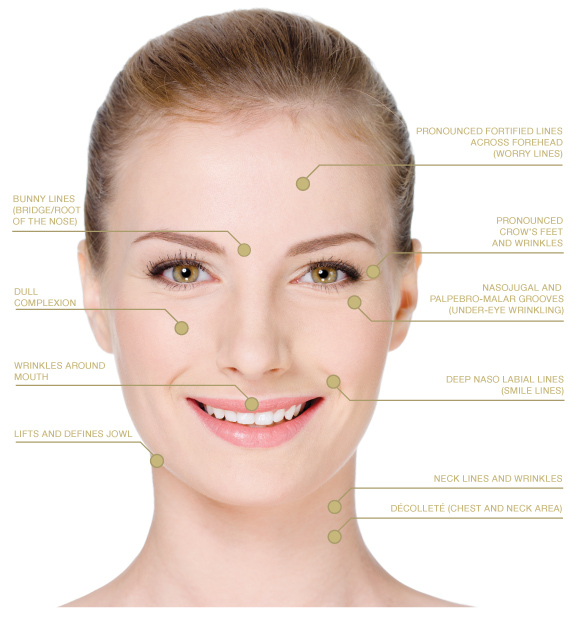 When this starts, from our mid twenties upwards, the structure of our skin and underlying tissue deteriorates. 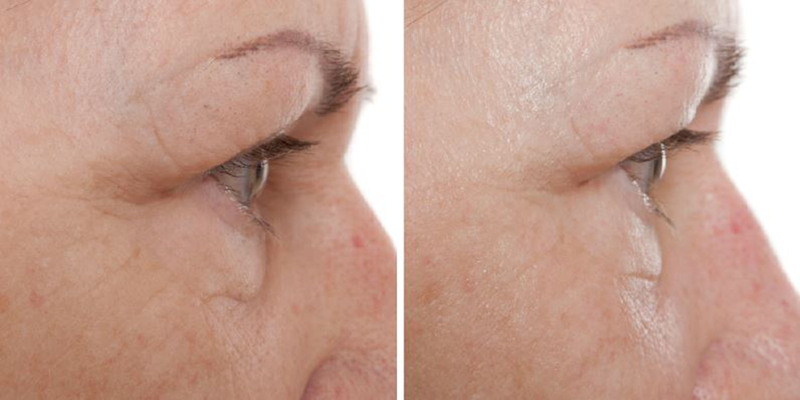 It becomes less hydrated resulting in reduced collagen and elastin – the ‘scaffolding’ of your facial tissue. 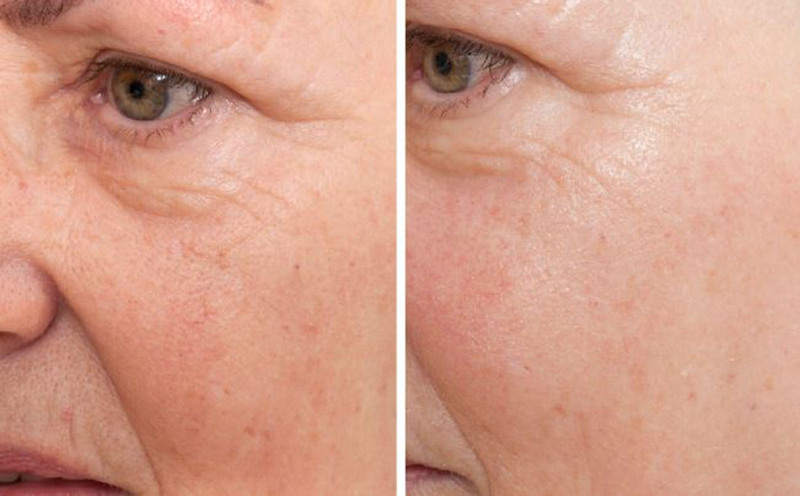 This leaves you with sagging, thinner, loosened, and wrinkled skin which is less capable of protecting itself. 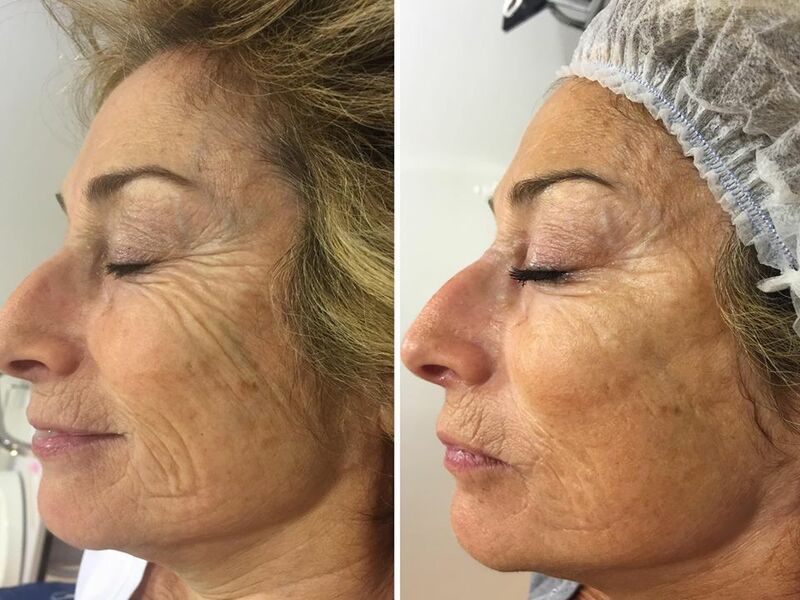 Thanks to the innovative science behind A-Lift, these effects of ageing can be reversed in a non-invasive, non-surgical treatment that is proven to improve our skin’s structure. 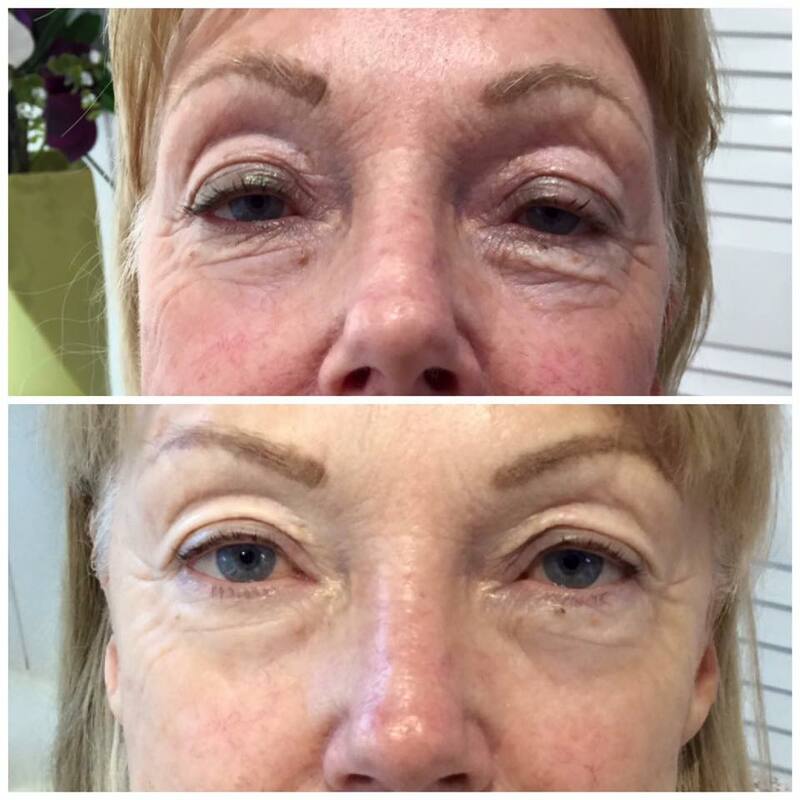 Amazing results are noticeable after the first treatment and last up to six months with regular appointments. 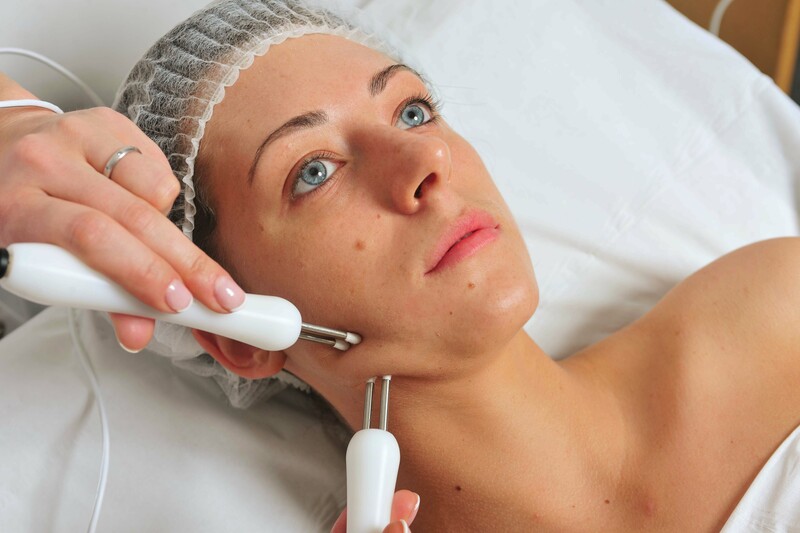 A-Lift uses nanocurrent and microcurrent technology to combat ageing at a cellular and muscular level. Nanocurrent technology (electro-stimulation at such tiny wavelengths they can’t be felt) is known to increase Adenosine Triphosphate (ATP) productions in cells to accelerate their metabolism. 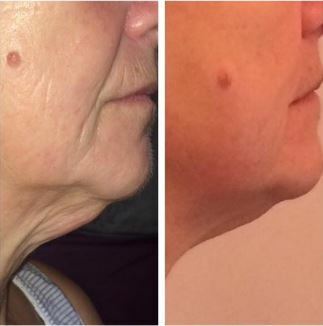 This produces more proteins including collagen leading to better structure, improved toning and lift so the skin looks younger and refreshed! 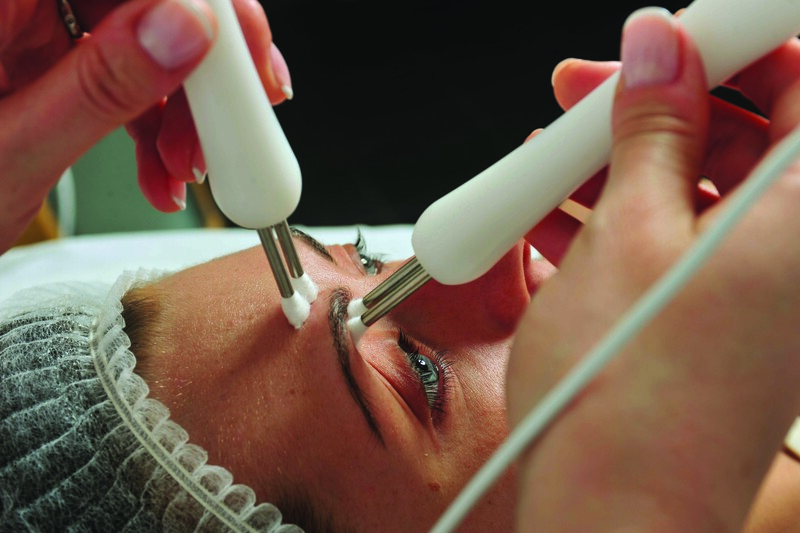 A-Lift results are instant but will improve over the course of treatments. 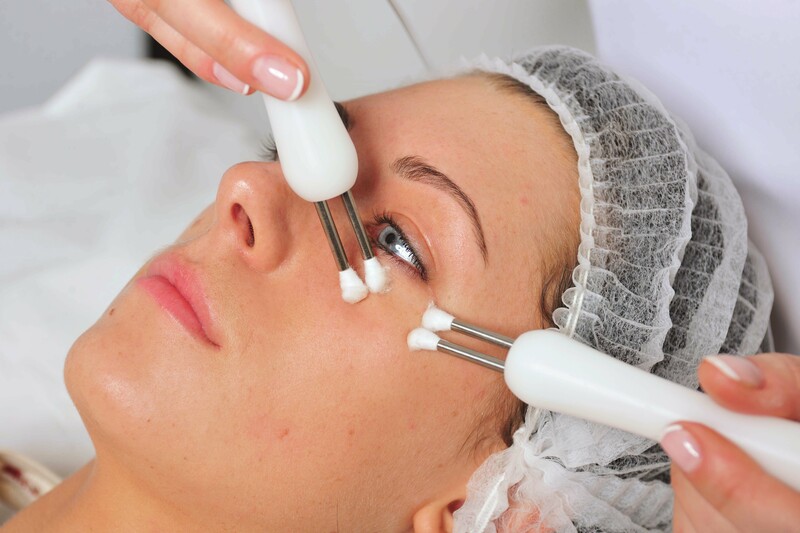 In just one 30 minute A-Lift treatment you can expect to see a visible improvements in your skins’ health. 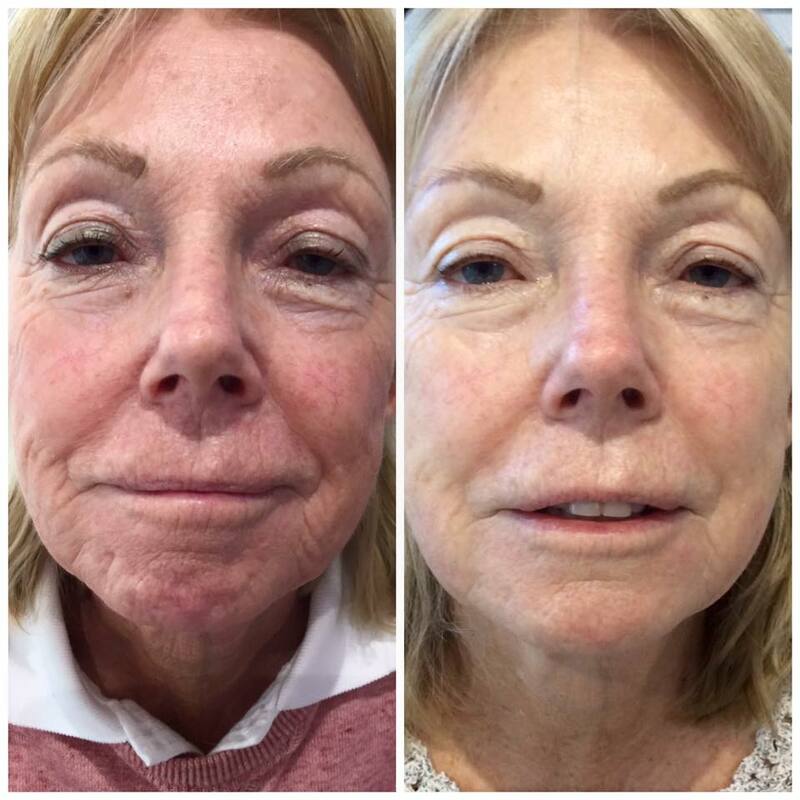 Results are immediate after just one A-Lift treatment however, for longer lasting results a course would be advised to maintain the beneficial effects of the treatment.  The number of recommended treatment varies from 6 to 10 and from person to person. 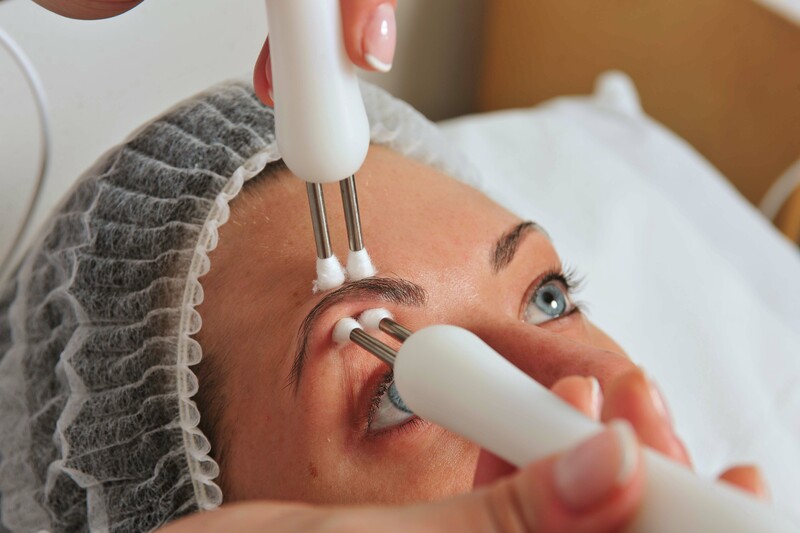 A maintenance treatment is recommended approximately every 4 to 6 weeks to maintain your fresh and natural results. Want more info? We’ll send you some! Receive offers, discounts, professional tips & advice.